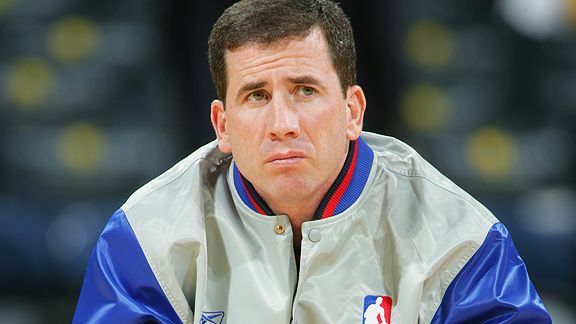 The story of what disgraced NBA ref Tim Donaghy has been up to since his scandal is a MUST read. Recommended Readings is a recurring post where I share some of my favorite journalism and stories that I’ve found recently. Easily my favorite piece of the week. Fascinating look at what Tim Donaghy has been up to since his refereeing scandal. He picks an incredible percentage of winners advising bettors and mentions that he joined an aryan gang in prison. A MUST read. Good story by Marc J. Spears that is particularly interesting and relevant considering LeBron was back in the Bay Area facing the Golden State Warriors in the NBA Finals. Nobody comes from “nowhere,” but it’s always fascinating to hear the back story of that one moment that helped make a star. It’s not often that ESPN the Magazine delves into Korean e-gaming, but this very detailed profile of a League of Legends prodigy was very well written and absolutely fascinating. A few months late, this article came out in late March, but I really enjoyed reading this piece about Coach Bob Mackey and the Christ the King girls basketball team. 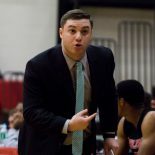 I had the chance to cover Coach Mackey and the team a few times while I was writing for the Daily News and it was always a pleasurable experience. On top of that, this was a touching story about the past remaining an integral part of the present team. This entry was posted on June 17, 2015 by Coach Sass in Miscellaneous.